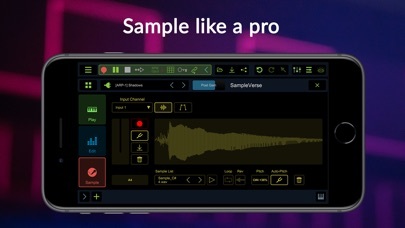 Stagelight: Easy-to use, powerful, cross platform app for music creation. 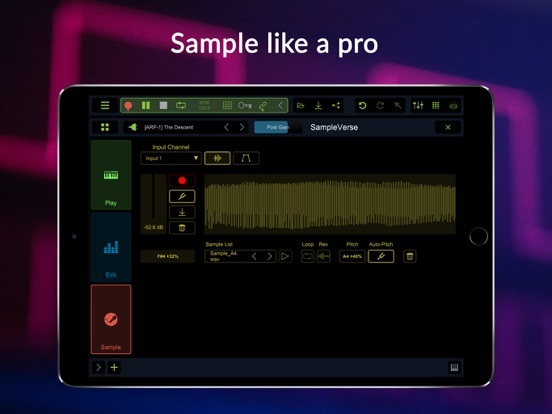 With Stagelight, you can make beats, mix loops or even create full multi-track songs with drum, instrument, audio and vocal tracks. 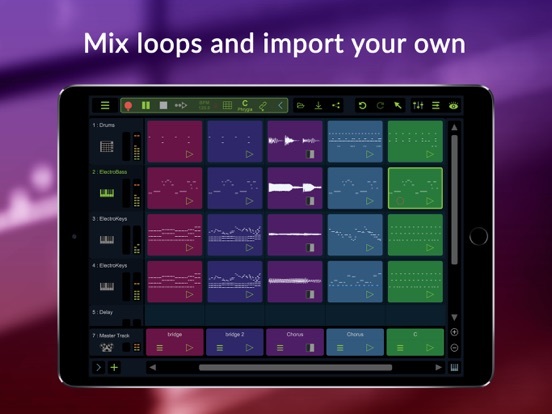 LoopBuilder: Make music like a DJ! 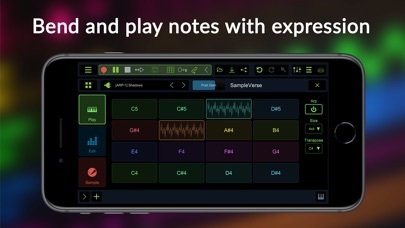 SampleVerse: a hybrid sampler and synthesizer instrument. 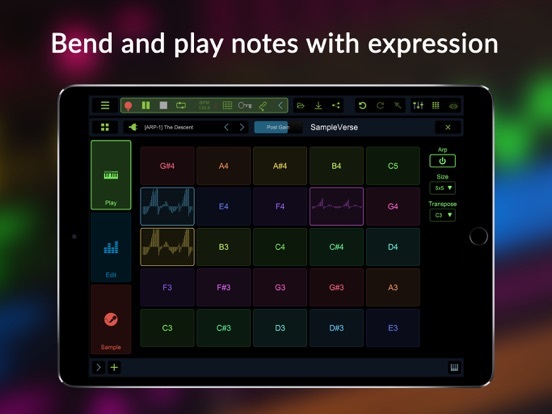 Play, arpeggiate, pulse, shift and filter sounds with complete touch expression thanks to MPE support. 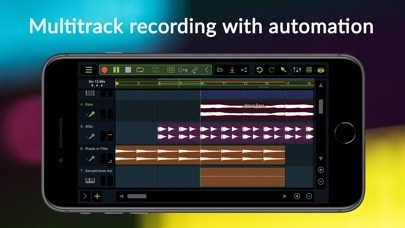 Record audio using your device’s built-in microphone or external audio device. 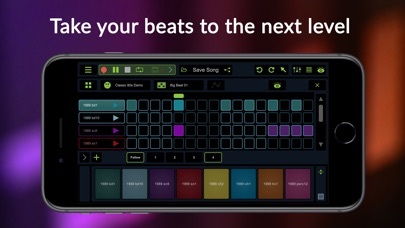 Stagelight supports your favorite MIDI devices. 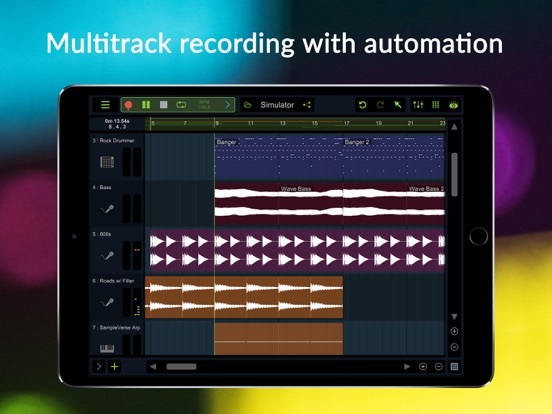 You can also use our simple MIDI link feature to latch your controllers to almost any parameter! - Cloud Saving and more. 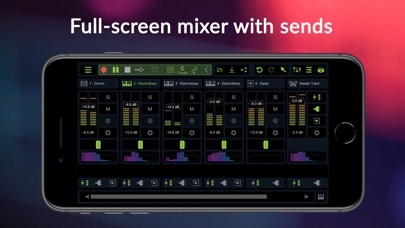 Songs created in Stagelight can be sent to Stagelight on your other supported devices via WIFI. 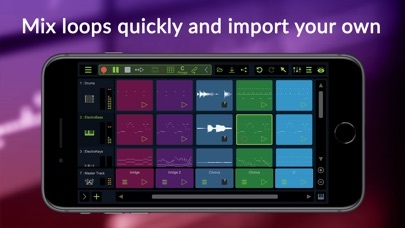 Want more features and capabilities? 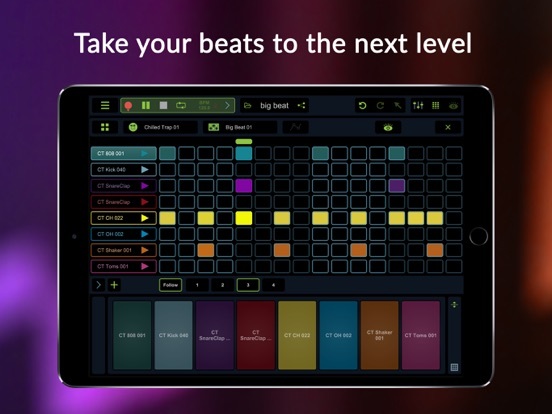 Go to the Stagelight in-app store to unlock its full potential. Feature upgrades are available to purchase in two simple bundles. 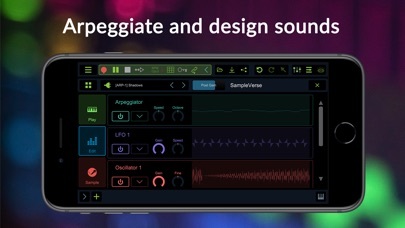 Unlock Stagelight for your iOS devices. 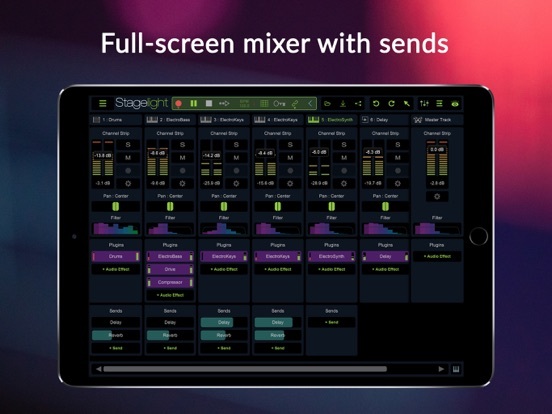 Get an all-access VIP pass to Stagelight 4.0 and every Loop and Preset pack for an unbelievable price! 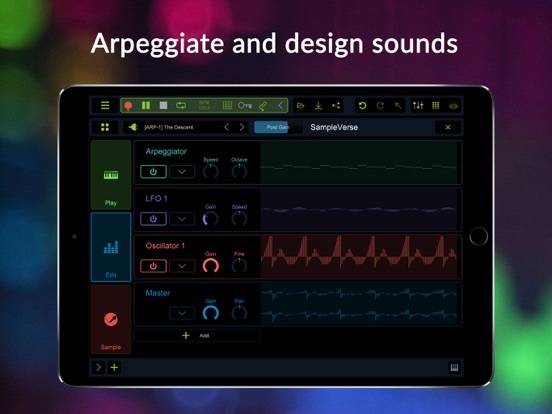 - Unlocks all Stagelight 4.0 features across all platforms and devices! 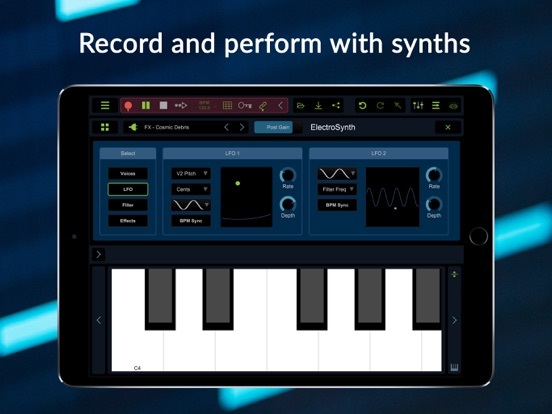 Buy once and you can use Stagelight 4.0 everywhere!